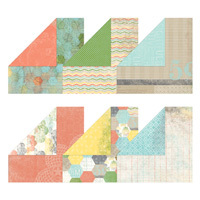 Today Stampin’101 is all about reinking and fixing your stamp pads. 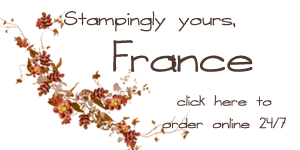 I thought I did this video before but I sure can NOT found it so here it is on my blog at www.frenchiestamps.com you will get great tips on how to reink the Stampin’Up! ink pad plus how to put them back together if they come apart….yes some time if we pull the wrong way or to hard they will be come apart so I have all how to fix them in the video. So really the card as nothing to do with the video but I couldn’t not share a card right 🙂 these are a bunch of thank you card that I did with the Note Card , love that size of card for quick note card they are 5 by 3-1/2 and come with the envelops please note that the note card are on the retired list so while supplies last. 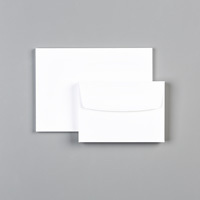 This is the new Photopolymer that I think will sell out quick. Endless Birthday Wish CLICK HERE to order. Here a hostess code 4HQ2UC6D if you place an online order of $30.00 or more before tax and shipping on my site CLICK HERE I will mail you a Gift with a Thank you card. This end May 15 *tomorrow.